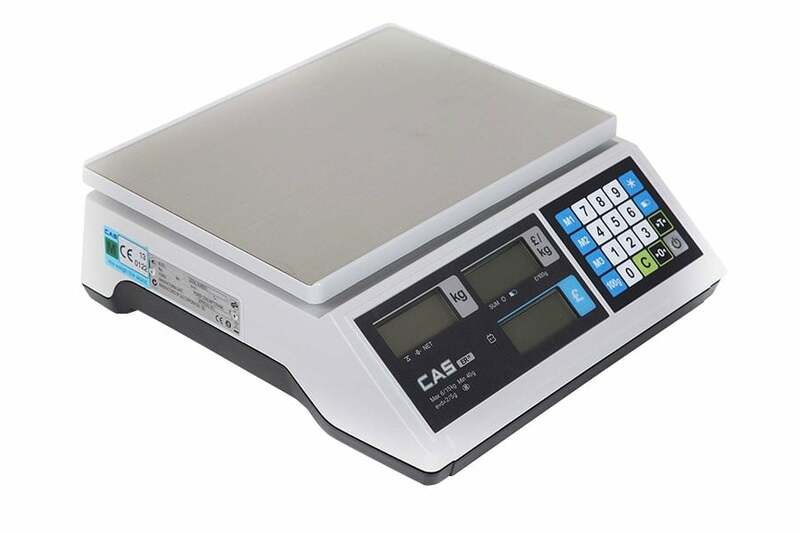 Harmony EPOS supply a range of retail weighing scales, whether they are to be used alone or to be linked up to an EPoS system. 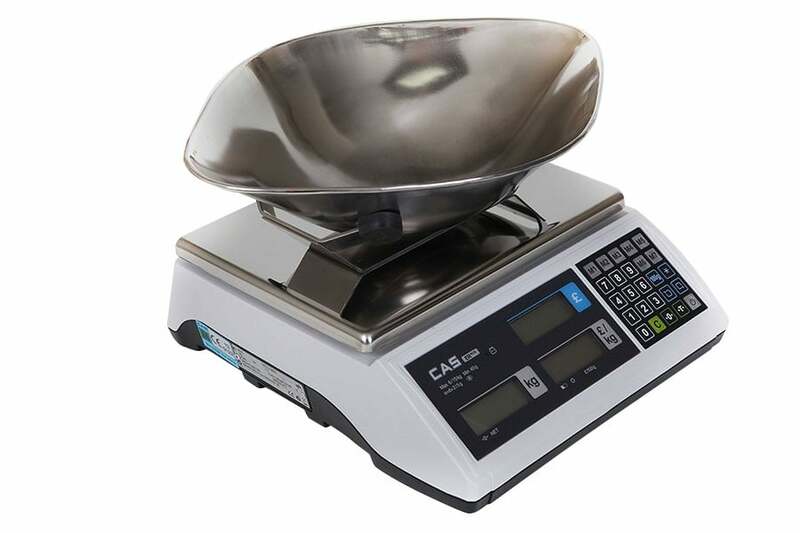 All our retail scales are trade approved, and can be used in a variety of environments including; butchers, grocers, farm shops, sweet shops, market stalls etc. 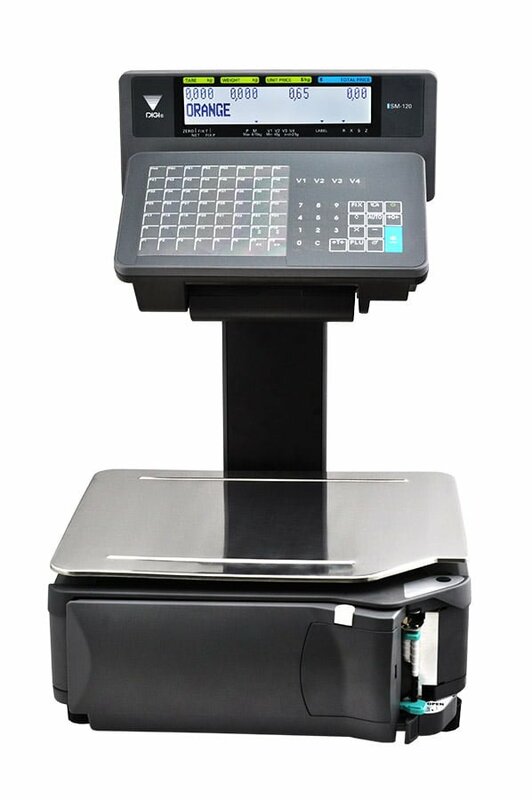 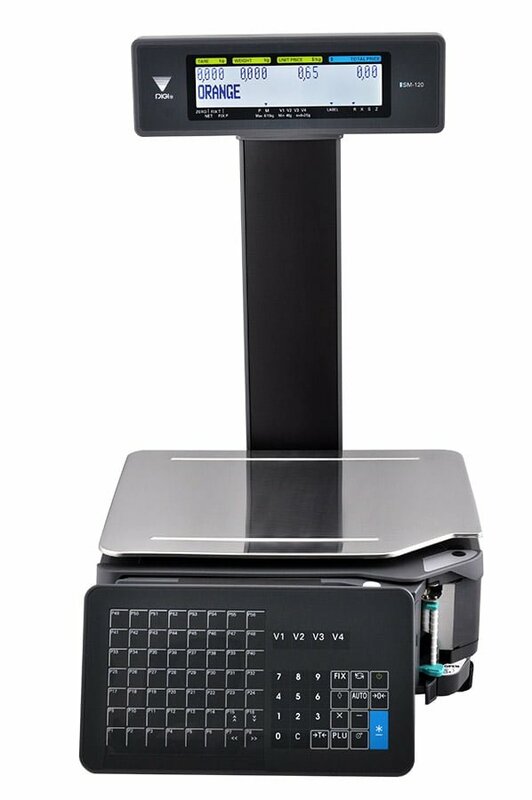 Many of the scales we provide can be seamlessly linked up to an EPoS system, and can be programmed to accept preset products.